Lost in Space Japanese import laser discs sets for sale! Happy Birthday Bob May September 4th. This event repeats every year. NEW LIS Lunchbox coming this Spring! 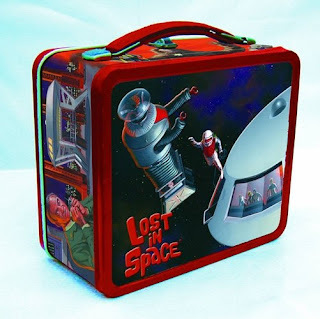 Beautiful Lunchbox due on shelves this Spring from Diamond.